My family is from Michigan, and I spent my childhood in Okinawa. For the last 40 years, I have lived in Moore, Oklahoma. How long have you worked at OneNet? I have worked for OneNet for 19 years. As the provisioning manager, I am in charge of service quotes and orders. When a customer requests a service, they contact the provisioning department, and we prepare paperwork to begin the ordering process. Once the order is complete, we send it to the last-mile provider. We then follow up with the customer to keep them up-to-date as the service is being installed. Once the service is ready, we hand the request over to OneNet’s engineers to bring the circuit up. What brought you to OneNet? I knew that I had strong customer service skills and supported the mission, so I applied. I have loved it ever since! 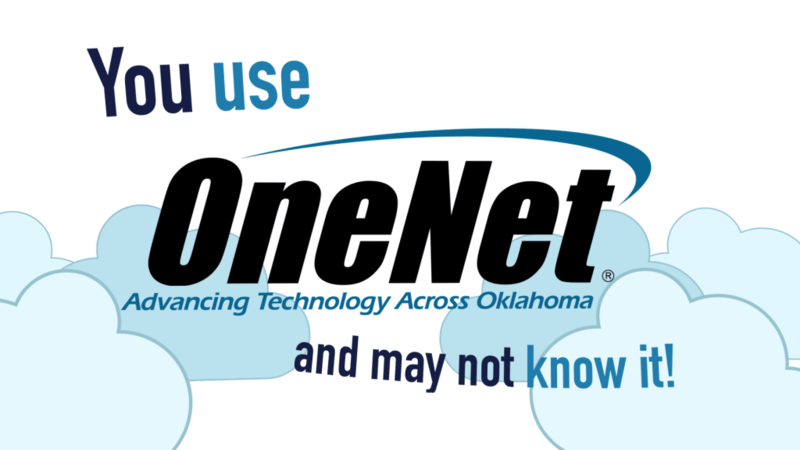 What do you wish more people knew about OneNet? OneNet has the best interest of the people of Oklahoma at heart. We want to ensure that everyone has the internet access they need at the lowest price possible. I love our customers, and it is awesome to get to know the people of this great state! 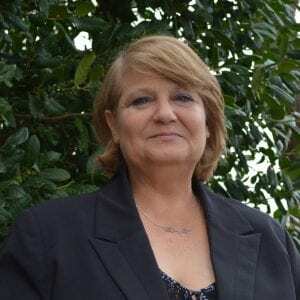 Read more about Cheri in her staff spotlight.